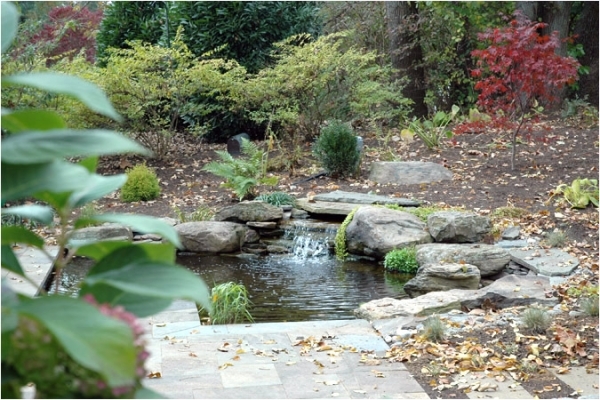 One of the largest investments in any landscaping project is the outdoor patio. Actually, there are many different options for the patio in today’s landscapes design world and living in our area probably gives us one of the largest options (many of the materials are made locally, for shipment nationwide). From the newest patio trend – the travertine paver patio – to the traditional world of concrete, B. DeMichele Inc. provides expert design advice and ideas, and meticulous installation for all of your patio and paver needs. While the paver patio is probably the most popular, there are many other options that are probably more elegant, and cooler! Pavers tend to get hot! For those who love pavers, you’ll absolutely love the travertine paver patio. Everyone loves travertine and pavers are the newest fad! So, blended together, the travertine paver creates one of the most up-and-coming popular patio options in the landscape industry today. There is no right or wrong patio, but there is a “right” patio for you! 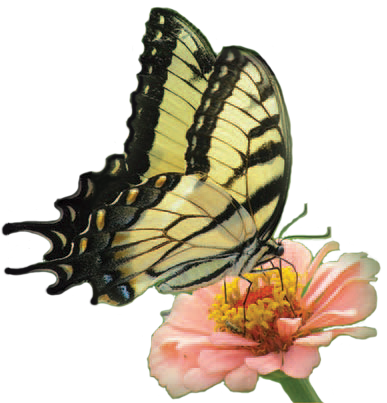 B. DeMichele Inc. offers a knowledgeable staff of landscape and patio designers to help you decide on the best patio for you. We also believe that having just one patio choice for the backyard can be very plain and dull – which is why we love to mix two to three different (but complementary) patios in our unique landscape designs – creating a space for entertaining and all occasions! Imagine a cool, non-slip patio by the pool. Then, a Tuscan-style paver patio in the courtyard and walkways. And then maybe a raised view patio, constructed of a colored concrete with an old-world salt rock finish. 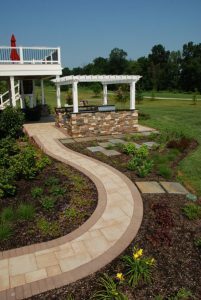 If everything complements, then you’ve got a great landscape and patio design! 1. Concrete and standard paver patios have become the basics to every patio project. With the cost of pavers at an all-time low, pavers tend to be the most cost effective choice, plus if installed correctly, they don’t shift, settle, or crack! 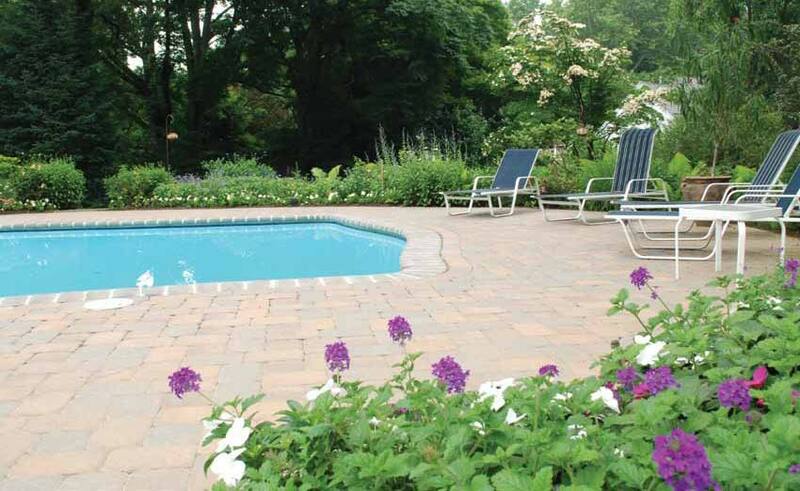 B. DeMichele Inc. understands the correct methods of paver installation! 2. Since patios are the most noticeable investment in your landscape, most of our clients make sure this choice is spectacular! Flagstone and Travertine patios are a great stone patio choice. The incredible colors in each make a huge impact in any patio and landscape design. Colored or stained concrete is also a great choice for a more formal or contemporary look. It can also save you some money on installation costs. 3. Our paver patio enthusiast will always take the patio to the extreme. Adding decorative curves, custom mosaics, or decorative patterns is a way to set your patio from the rest. Precision cut flagstone is a great choice for a premium patio project. Large Versailles pattern Travertine pavers are also one of the most elegant patios you can have installed. All patios should be maintained to last a lifetime, and a professional grade sealant is recommended for most of our patio projects. 4. Travertine can have a “cool deck” if light enough, but it can be slippery around a swimming pool. Larger patterns look better in larger areas – smaller patterns offer a solution for smaller courtyards and smaller spaces. 5. Research all aspects and all colors of pavers prior to making a selection. Dare to be different and choose a color that your neighbors haven’t seen. Don’t let your landscaper talk you into “his” standard color! 6. Flagstone precision cut patios are some of the most gorgeous patios projects around. Flagstone contains some of the lighter colors, make sure you select a color that is not prone to “flaking”. Darker colors are harder to cut, cost more, and will require a premium to install – make sure it’s worth the extra financial investment on your next flagstone patio project. B. DeMichele Inc. takes pride in it’s installation of all of our patio projects. We realize that this is one of the single largest investments on any landscape project, and we have spent years developing our installation techniques in order to out-perform our competitors. All of our patios begin with a solid sub-base. This sub-base is the “footer” of the patio, and creates the base for which the entire patio exists. Some of the cheaper installation techniques involve installing patios without this “sub-base”, and many companies can beat our prices by doing so. Please make sure you fully understand the differences in patio installation techniques prior to using a cheaper alternative. ALL PATIOS ARE NOT THE SAME! 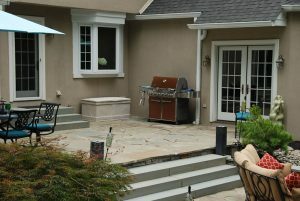 • Proper sub-base – Not all patios are equal! All of our patios are installed over the required and recommended sub-base. Make sure you are fully educated on the manufacturer’s recommended installation methods, and that your installer follows these! 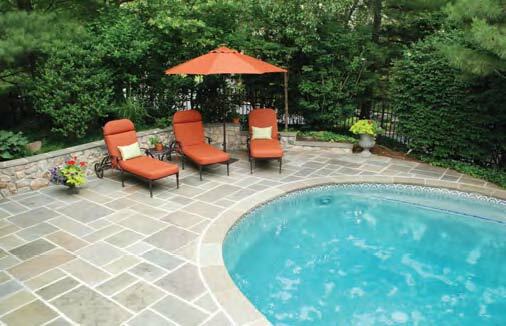 • Flagstone – Unique guarantees that our flagstone patios are one of the best in the area. Our full-time flagstone crew is so experienced! It’s all they do! We install our flagstone patios over concrete, and use bonding adhesives to make sure all of our patios are less prone to cracking. • Drainage – Our patios are guaranteed to drain properly – in fact, it’s one of the most important aspects on our projects (proper drainage). Proper drainage starts with fully understanding the drainage issues in the entire project, setting proper grades, and our engineering background.